Continuing our series of #winterwonderings, Sam Gouldson asks the most important question – just HOW fast does Santa fly? On Christmas Eve, Santa Claus must deliver gifts to over 300 million children around the globe. Thanks to the Earth’s rotation and international time zones he has about 31 hours to complete his mission, which means that he needs to travel at roughly 39,000 miles per minute. It seems that Santa is better at engineering than we are, as that’s 3000 times the speed of sound, but just how fast is that compared to human vehicles? 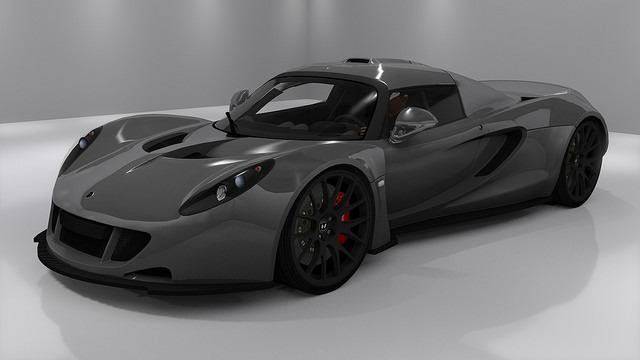 The Hennessey Venom GT is currently the fastest road car in the world, reaching speeds of 270.49 mph. But at just 4.5 miles per minute that’s a tiny fraction of Santa’s speed. 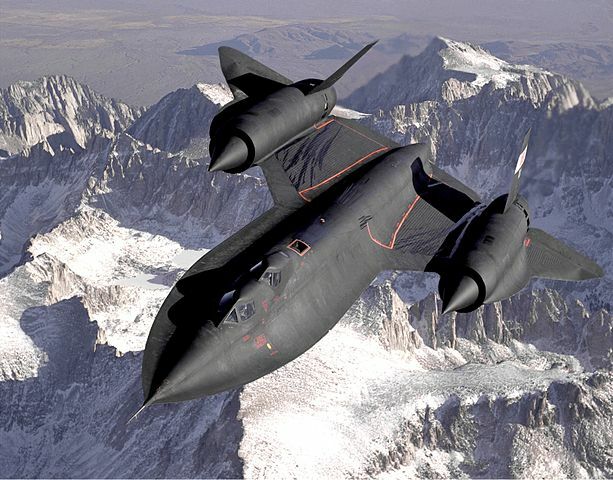 The fastest aircraft is the Lockheed SR-71 Blackbird, which flies at top speeds of 2,193 mph, or 36.5 miles per minute. That’s still nowhere near Santa though. 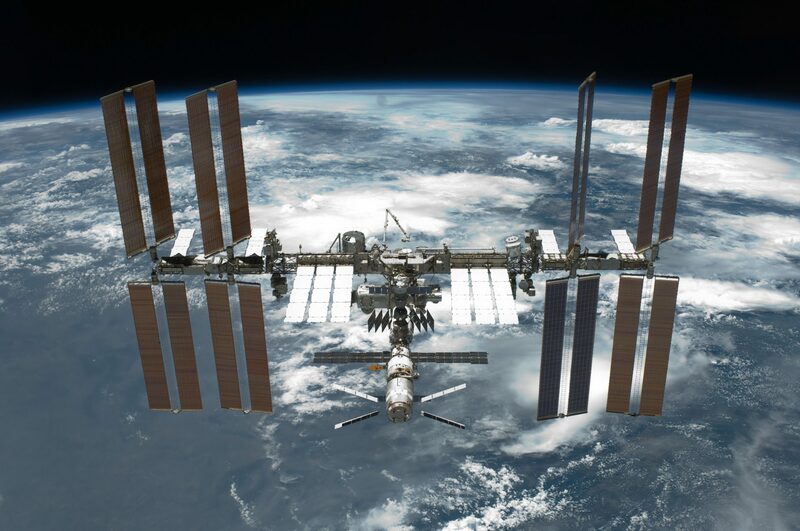 The International Space Station orbits Earth at 17,200 mph, which is about 286.5 miles per minute. NASA’s Orion spacecraft reached speeds of 20,000 mph on its first test flight earlier this month, which is 333.3 mile per minute. 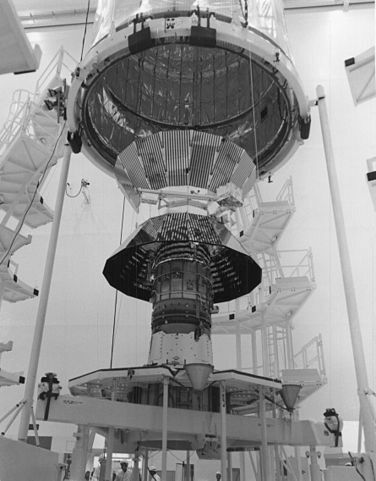 The fastest spacecraft ever built, the Helios probes, travelled towards the sun at 157,000 mph or 2616 miles per minute; that’s only one fifteenth the speed of Santa. If Santa Claus wanted to travel the 34 million miles that separate Earth and Mars, he could do so in just 14.5 hours. As NASA estimates that it will take about 6 months for a manned flight to reach Mars, maybe they should ask Santa to help them with their spacecraft design…? How Do Kids In Argentina Celebrate Christmas? How Do Kids in Germany Celebrate Christmas? How Do Children in Spain Celebrate Christmas?